Never miss an email from us! add yoga-questions@alliant.com as an approved sender. If you need to update your email address, contact us immediately. Do you teach at a yoga studio, gym, community center, a public park, or at a client’s home? It may not be something you think about, but these are all places where accidents can happen. Teacher liability insurance will help shield you from personal losses for a small cost of less than $0.50 a day. Coverage being offered is written on a claims made policy form. Claims must be reported during the policy term. If the policy expires, non-renews, or lapses, claims reported after may not be covered, unless reported during an *extended reporting period. This makes renewing coverage on time very important. Notices to renew will be sent by email only -- 90 days, 60 days, 30 days, and 15 days – before the policy expires. Please take the opportunity to start the process early, as policies cannot be reinstated. 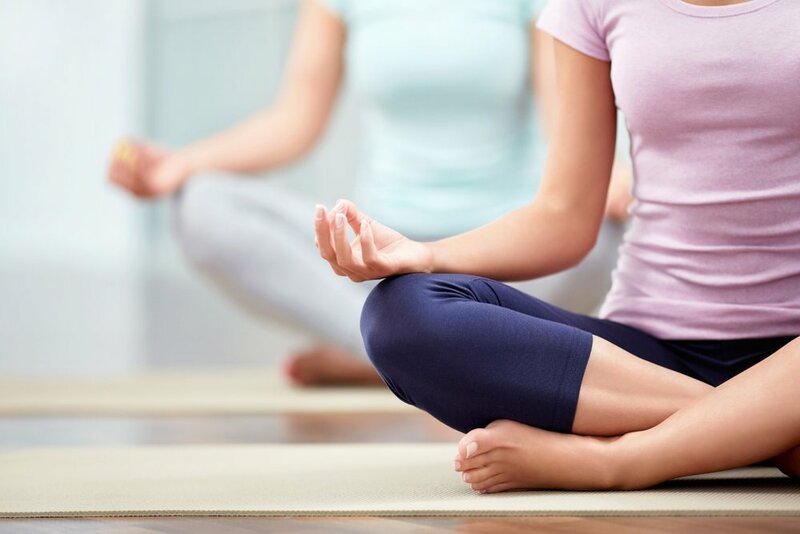 As a yoga studio owner, you may already have business liability insurance covering the space you rent and some property, but did you know that it most likely does not include professional liability coverage? This means that you would be open to claims related to accidents in the classroom that arise from instruction. For example: During a class, you or another instructor provide directions about a pose. A student may misinterpret or fail to hear what is said, leading them to do something that results in an injury. This can be considered an error or omission (professional malpractice) claim, which is usually excluded from most business liability insurance policies. This policy will cover the studio, school, or business, and owners (up to two legal owners) for claims that result from a direct or indirect incident (someone else was providing instruction). To help you mitigate potential losses, our dedicated program lawyers have created a Yoga Studio Risk Management Checklist.